Being a group of designers and creatives, we’re also art lovers, and we like good ideas and inspiring projects… so seeing Karen Schmidt paint these 3″ x 3″ portraits of people she connects with via the Internet is a neat thing. 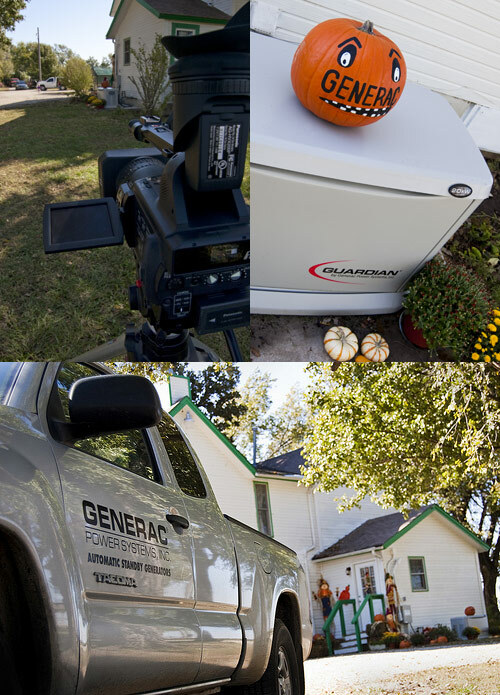 We recently did some location shooting for Generac Power Systems which took us out to Texas and Kansas for a few days. The weather was great in both locations, and we got some great footage for a few projects we’re working on. Eyes are simply amazing. About 3 years ago I shot a macro of an eye for a client of ours and it’s stuck with me. Every time I looked at it I wanted to see more. My last fine art series were based on pears. Simple single portraits of all different types of pears. 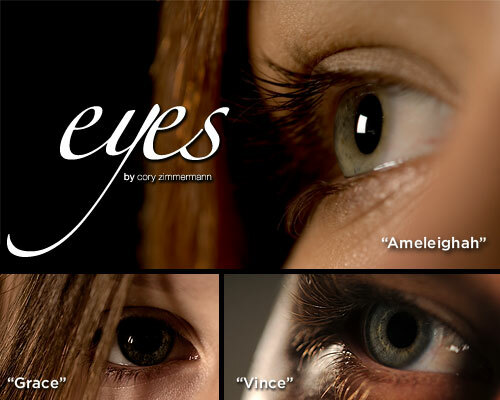 Well staying in the “portrait” theme I’ve embarked in my new series… EYES. The series will be complete when I have 50 eyes. If you would like to be part of this series please let me know. I have about 15 shot to date. Here are a couple.